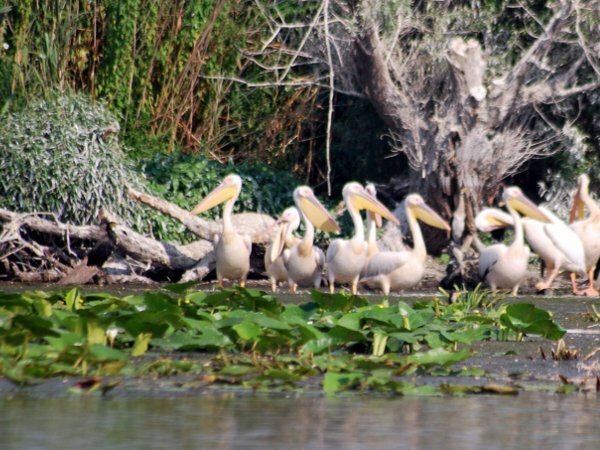 Discover the Danube Delta! 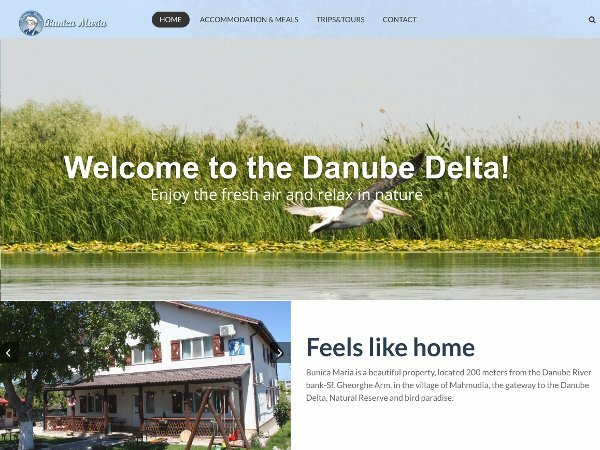 Stay at Bunica Maria, a charming, rustic property, located in the gateway to the Natural Reserve and bird paradise of the Danube Delta, just 200 meters from river bank, in the village of Mahmudia. Built in classical style, following elements of traditional and rustic design, our location retains the charm of a bygone age, but with all modern facilities at hand and keeping a cosy, relaxing environment. The packages are available for groups of 4 - 8 people. - We use solar water heaters. - Almost 70% of our yard is plain with grass. - Our animals are fed with natural food. 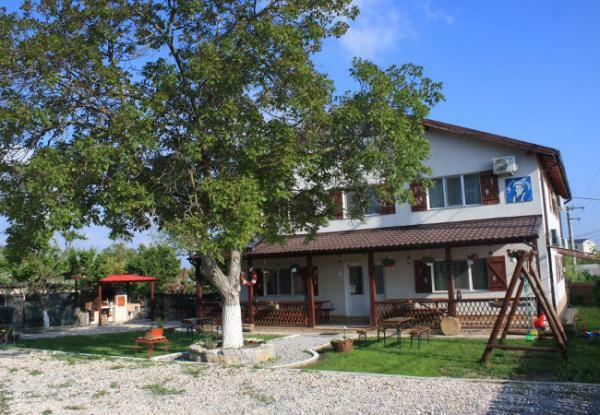 - Certified as an Agrotouristic pension by the Romanian Government. - We promote wildlife and birdwatching tourism. - We support local traditions. - We collaborate with the local school and prepare the students for the tourism industry.